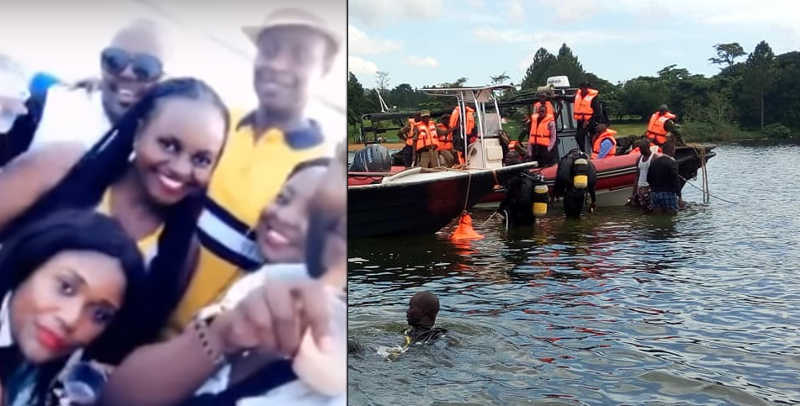 Ugandans are still grieving arguably the worst water transport accident in history that killed an estimated 60 sons and daughters of Kampala’s rich people. The mainstream as well as social media platforms have witnessed an outpouring of emotions as people sent in pictures of their loved ones who perished in Saturday’s boat accident. 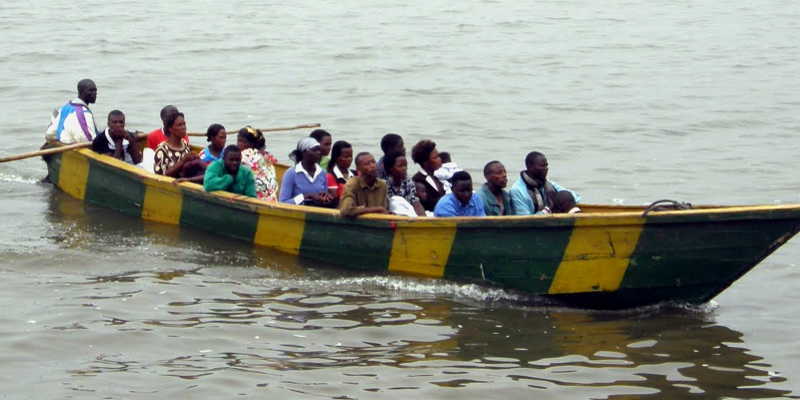 The deceased were mostly sons and daughters of rich people from around Kampala who set sail from Ggaba beach in Kampala on a party boat ahead of the launch of a new beach known as K Palm Cruise located at Mutima beach in Mukono district. Sheila Gashishiri Mbonimpa, daughter of Mr. Mbonimpa who hail from Kisoro. A graduate of Mass communications from Makerere University, Sheila was a mother of three. She had daughters with former minister Nathan Igeme Nabeeta. Last year she lost her husband and former staff of KCCA David Ntege. 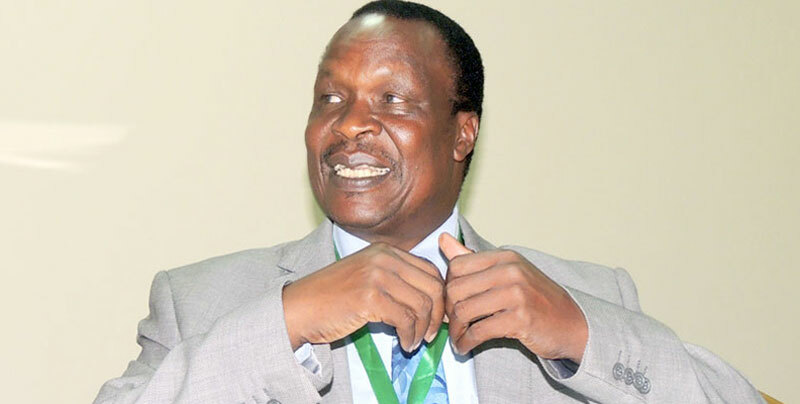 Yoweri Musumba, the father of Busujju county MP Lukyamuzi David Kalwanga. 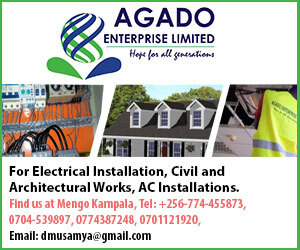 Musumba was also the owner of Dream Plaza and Dream Hostel in Wandegeya. Brian Ndori (aka Chuck Brian Salvator) a renowned designer who was well known in the celebrity circles.